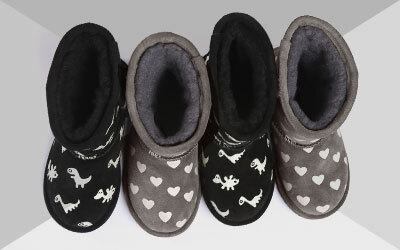 EMU's waterproof sheepskin boot and best seller. The ultimate waterproof boots to protect against rain and snow. 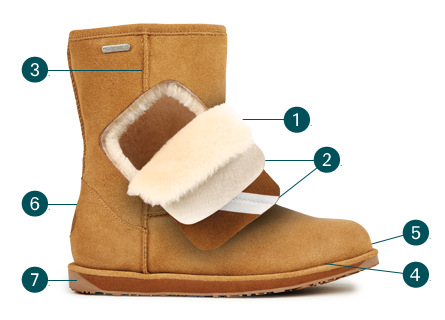 <p>Made with waterproof suede and lined with Australian sheepskin, these boots are a constructed fit that will feel firm initially, but mould to your feet as you wear them.</p><br> EMU's waterproof sheepskin boot and best seller. The ultimate waterproof boots to protect against rain and snow. 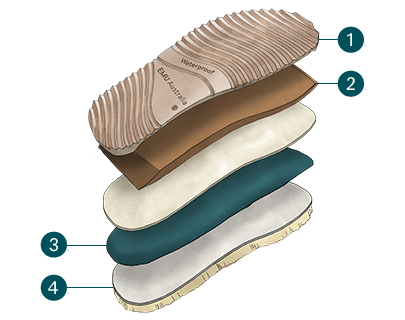 Based on our ever popular Sheepskin Silhouette, the Paterson Lo takes natural suede, luxurious Australian sheepskin and blends it with the functional benefit of waterproof. 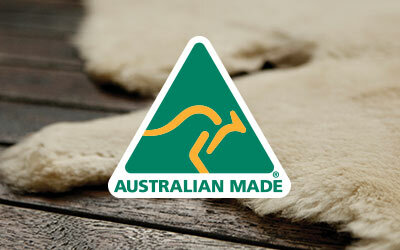 Retaining all the qualities associated with EMU Australia, including a cushioning, anatomically correct insole, superior support and fit, and breathability, this boot is stylish yet functional.